Part of being a Next Generation Farmers Market is extending our footprint outside the physical boundaries of not only the market, but of the real world and into the internet. 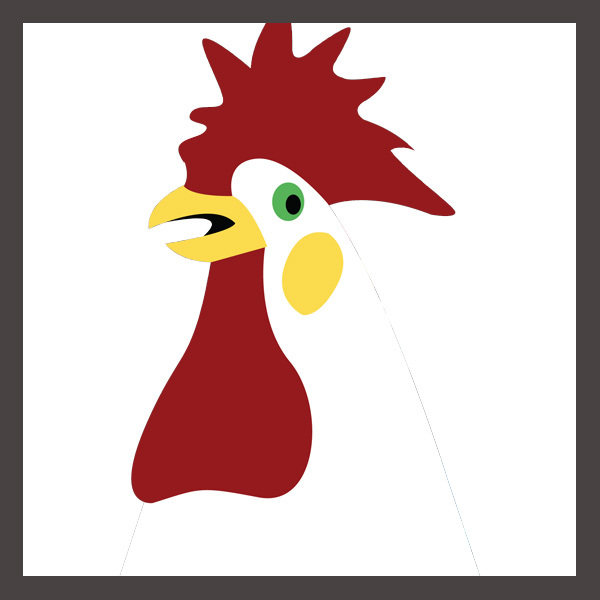 Obviously this website is part of that, but in addition we also have an active presence on social media as well as a monthly newsletter called the Monthly Chicken. We would love it that you are part of our physical market, and would love it more if you joined us here on the digital side as well. 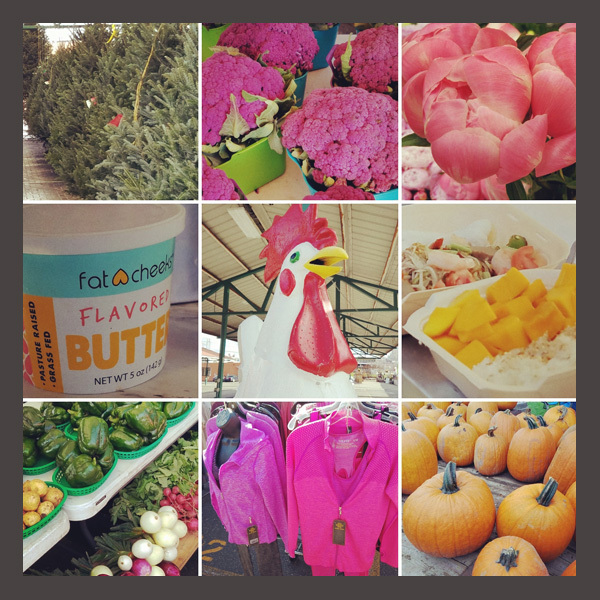 The Farmers Market Annex is on Facebook, Instagram and Twitter. We post to these accounts almost every day, spring, summer, fall and winter. Posts can range from live shots of the market in action on a weekend to info about a new vendor or some produce that just came in season to complete nonsense looking to have some fun and win some cheap laughs. We’d love it if you joined the tomfoolery and skullduggery on all our social media accounts. Also, please tag us whenever you post to social media either while you are here at the market, or to show off what you found at the Annex. If you love seeing something, I bet your friends would too! We have for many years sent out a newsletter to our customers and vendors. For the 2019 season the newsletter has had a makeover. It has a fresh look, more engaging content, and helps give you a snapshot of what is going on around here at the Farmers Market Annex, and what is coming up. To subscribe to this newsletter, just use the form below. We always welcome emails! If you have a complement, a complaint, a question about a vendor or a product you found here at the market, please shoot us a message and we will answer you as promptly as we can. 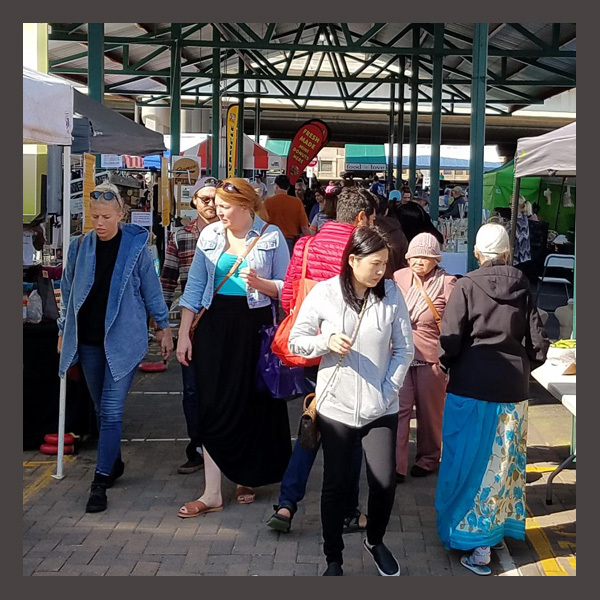 We also know some of you don’t have social media accounts, so shooting us an email is a great way to send us your pics from the market and tell us about your experience so we can share it with everyone in the Annex community.